You will be charged once the host accepts your request. 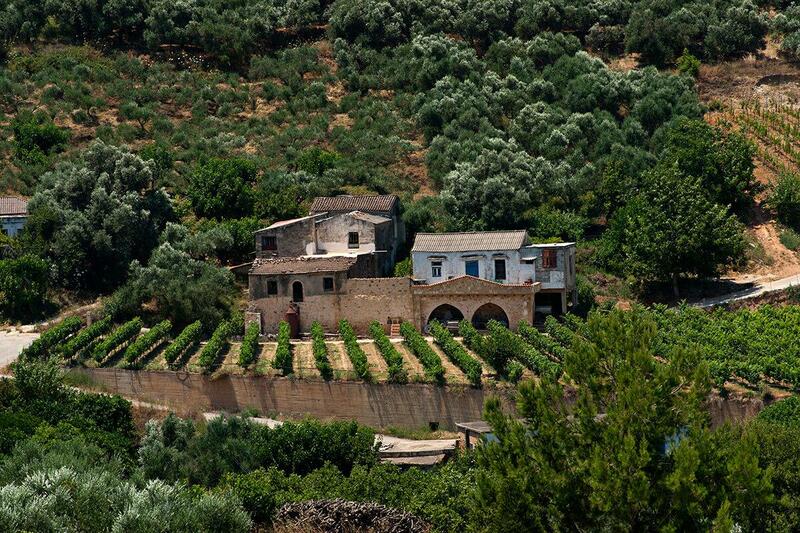 The traditional wine-making process in Crete has profound origins. 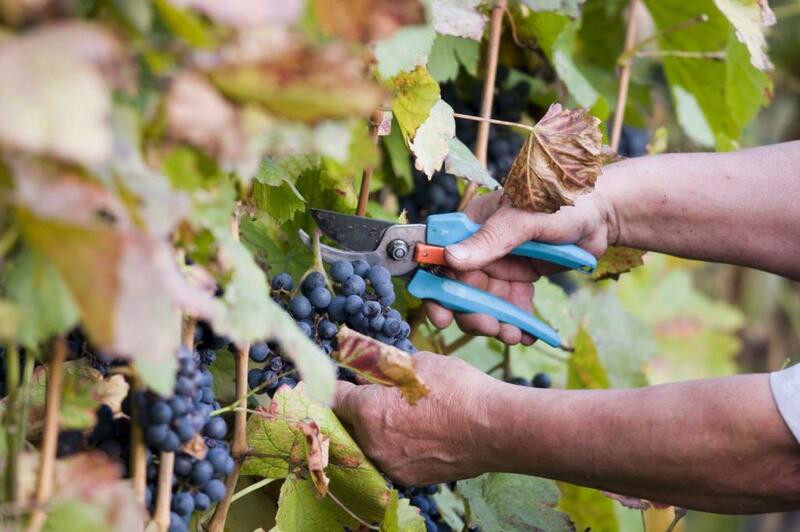 From the early age of Minoans to the present day, vine-harvesting is an exceptional celebration. This tour is based on our childhood memories. We will bring you closer to the wine culture in Crete as you take part in the wine-making process using the traditional local method. 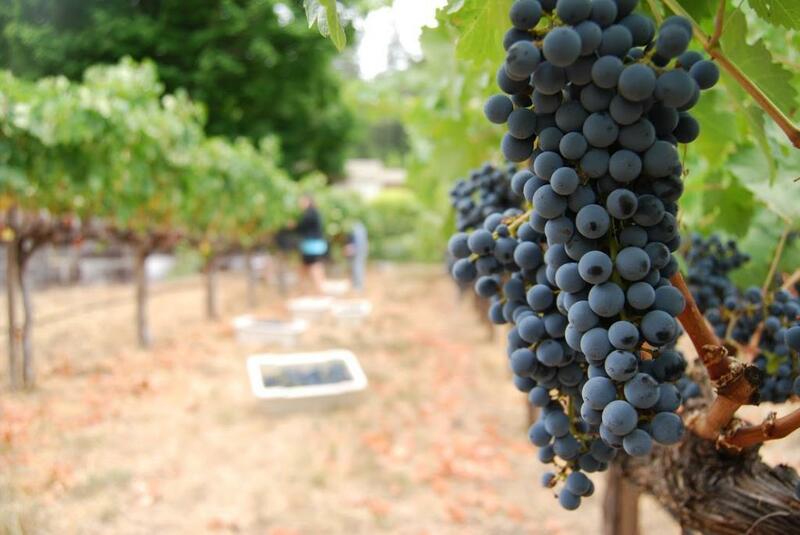 The tour begins at our family vineyard as we harvest different varieties of the local grapes that include; ‘Romeiko,' ‘Vidiano,' ‘Vilana,' ‘Kotsifali’ and ‘Mantilari.' You will enjoy this special festival as we sing and dance original Cretan songs. Our voices echo through the White Mountains as the harvesting continues. Afterwards, we head to our home. It is a cultural Cretan house, built in the early 19th century. We will walk you through the secret rooms that presents Crete through the centuries and share with you the Cretan traditions as you enjoy the Cretan hospitality. 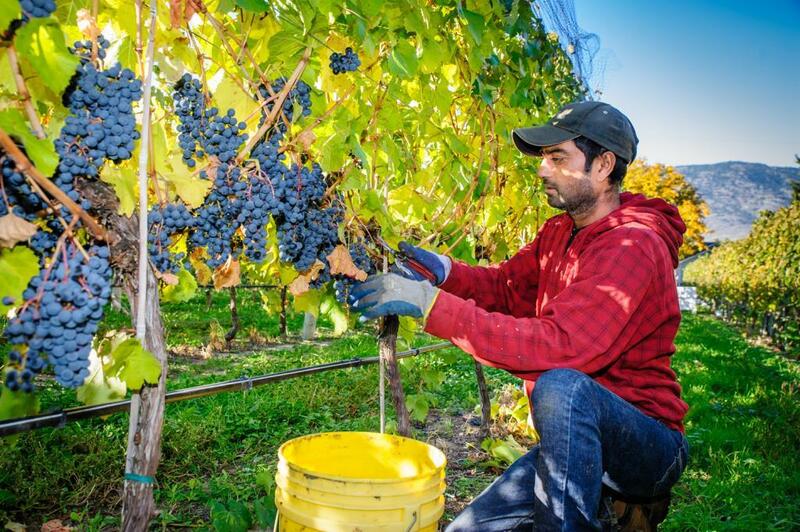 With the treadle all set, the wine-making procedure starts, we smash the grape with our feet. The first grape juice appears as we smash harder and harder. When the smashing is over the grapes, remain in the juice for it to get the rose or mid red color. After all the hard work the feast begins, as we delight in traditional Cretan delicacies paired with fine wine. Wine tasting is not allowed for children under 18 years old. Water or fresh orange juice will be offered instead. The company reserves the right to make minor changes in the program when this is considered necessary, for example in case of unfavorable weather conditions. This can be done without prior notice. Reservations must be made 24 hours before the tour. If a tour is cancelled due to few participants or bad weather conditions, the deposit minus the payment processing fee will be totally refunded. Liability insurance and local taxes. Cancellations made 7 days before will be fully refunded. Week’s vacation - Monday to Monday As I walked down a road one day, a woman stopped me, unfolded her apron — which was filled with red cherries — and insisted I help myself. Then ... moreCretan villagers invited me into their homes for meals. That moment made me create this original itinerary not just for active foodies, but mainly for all those people who love and continuously search for the extraordinary. Crete is known for a lot of wonderful things, but it is primarily known as a world-class leader of hospitality and products such as honey, olive oil and herbs. This fertile land of Crete has made Aegean Flavours offer an itinerary based on a nutritionist's dream diet. If you want to feel your stress melt away, this is for you. 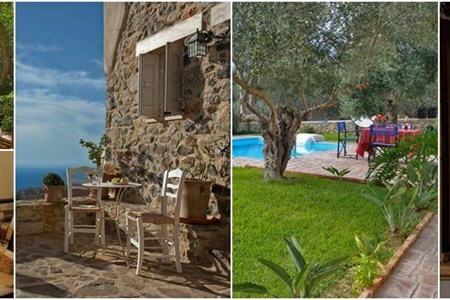 Pick up at arrival time at Chania international airport or port and transfer to the cottage in the heartland of Crete in Vamos, near Geourgioupolis. Enjoy welcome drinks followed with some free time to settle in. Tonight’s dinner will feature contemporary Cretan cuisine and will be served by your hosts at a Vamos tavern. Spend the first part of the day strolling round Vamos before heading out into the gorgeous countryside after lunch to participate in a cookery course in an old Olive Mill. Our top chef Koula will take you through some local dishes, frequently replenishing your glass with wine. Then, enjoy what you have cooked in the shade of the olive trees. Day 3 Wednesday – Making authentic Greek bread and cheese. We start at 10 in the morning, after breakfast, from the local Olive Oil pressing factory where the specialist will demonstrate the olive oil producing process. The taste of pure local oil is followedby the explanation of secrets of Cretan virgin olive oil. 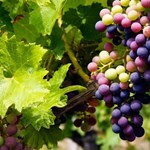 We continue on to a Winery: You will share the passion for Cretan wine & you will discover all the winery. Tour is followed by a wine tasting, sampling quality Cretan wines (served with some traditional meze), while the hosts will answer all of your questions. In the afternoon, another delicious moment will start with your second Cretan cooking class waiting for you. You will have for dinner the dishes you prepared with your chef. Walk through the picturesque Chania town, soaking up the historic atmosphere, and punctuate your stroll with some amazing local dishes. This food tour combines a walking tour through some of the most picturesque parts of Chania while stopping to taste authentic traditional foods at shops along the way! You will enjoy a unique blending of local food culture, tradition and history as you explore Chania with all your senses! After this, free time in the town where you can take the opportunity to do quality shopping or to have lunch in a great tavern in the port or in the narrows streets. You will be back at your accommodation in the afternoon. Free day for your activities. There is an optional walking guided tour you can do in the morning. It is a walk in the mountain meeting history and nature. We can suggest and organise different wonderful options upon your request; for instance excursion in the south of Crete in the Lybian Sea, or to Samaria Gorges or to Knossos Palace in Heraklion. In the afternoon, last cooking class. You will have the pleasure for the last time to see our legendary chef at the Old Olive Mill and enjoy cooking with her. After the class a tremendous goodbye dinner will be offered. After taking a delicious breakfast at the cottage, we will provide you with a transfer to either the port or the airport to complete your onward journey. We commence our tour from Chania city center around 10 am, head towards an outstanding, historical hill to appreciate the beautiful view of the town. 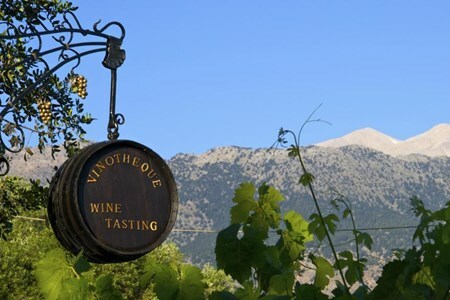 The wine tour continues to a fantastic monastery located in the foothills of an old mountain, built in the 17th century by two mocks from the traditional Cretan family. The building was designed by the well-known Veronese architect Sebastiano Serlio. In 1821 it was burned down by the Turks but renovated in 1892. 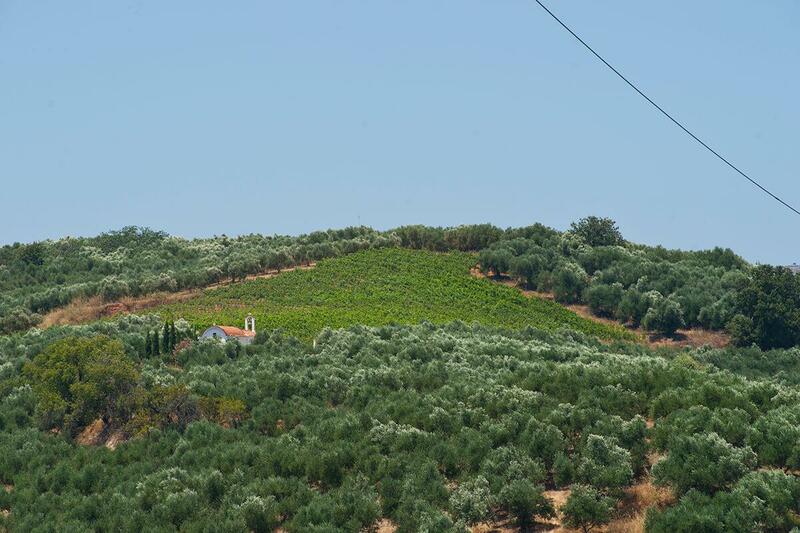 The monastery plays a massive part in the history of wine-making and olive oil production. 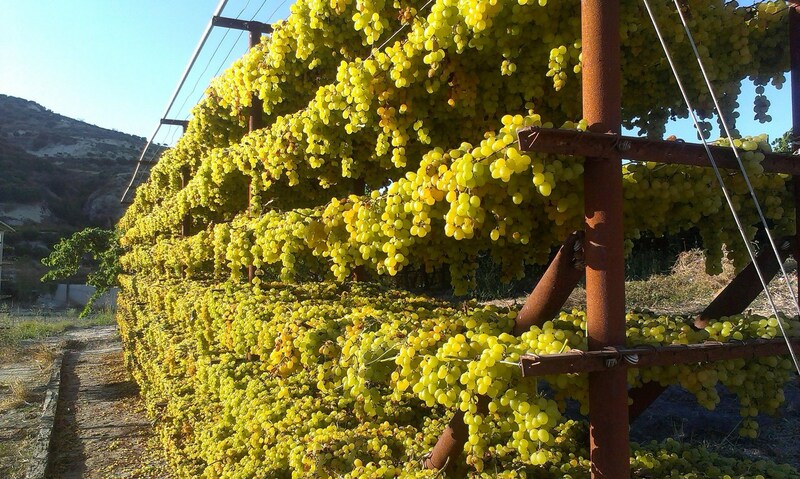 The monks produce local Cretan and international wine varieties including; “Romeiko,” “Muscat of Alexandria,” “Trebianno,” “Cabernet” and more. One of the monks will lead us through the history of the monastery while the other will make a presentation on the Cretan culture and the history of wine-making. You will also have an opportunity to eat a traditional Cretan rusk made with cheese and fresh tomato accompanied with extra virgin oil and the best Cretan wine. After that will visit the two museums with magnificent treasures inside the monastery. We then leave the monastery, visit a beautiful nature park situated a few kilometers from the city center. Admire the nature as we walk through the blooming vegetation and hear the birds chirp. The nature walk will take place if the weather is favorable. Alternatively, will visit the ancient Aptera city and the Venetian fortress. Remarkable things will occur in Apokoronas area. 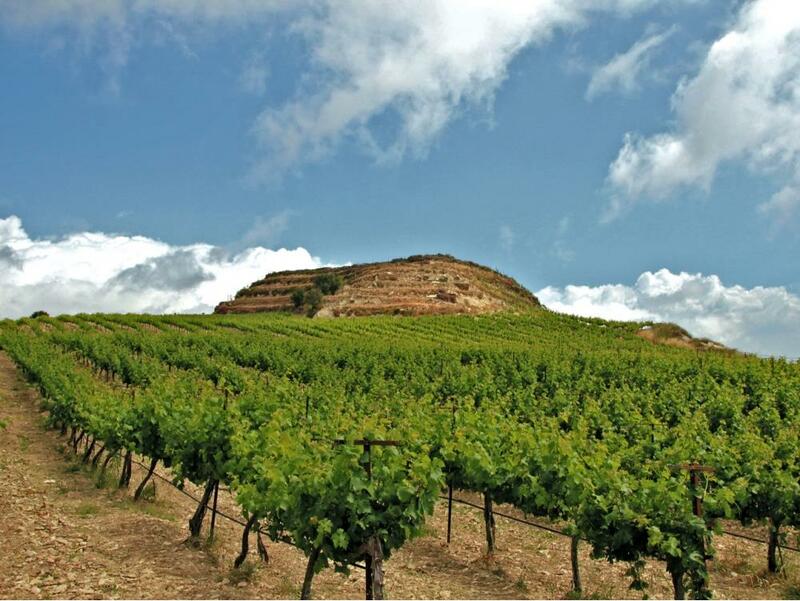 A day filled with gastronomy, history, and wine. 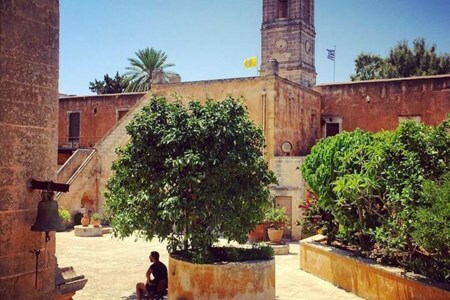 Initially, we will visit a charming rural community, which has the traditional- historical Apokoronas museum, with seven rooms of Cretan olden times and explanations about the lifestyle in the ancient times. Here we can find out how the people used to exist, admire the typical Cretan house and old daily tools that they used. We will also learn about the aged and inconceivable knitting skill of “Kopaneli”! Some few kilometers from here, we will have a cup Cretan tea “malotira” and of coffee at a historical area of the Cretan revolt, where a beautiful river crosses the square and divides the village. While seated right next to the clear water of the river we will experience the peaceful plateau scenery of the tall trees. Afterward, we drive up to the White Mountains foothills, feeling the surroundings altering as we go to the neighborhood winery. Here we will meet up the experts of the prized “Romeiko.” Its manufacture executed remarkably and its aroma is just awesome. 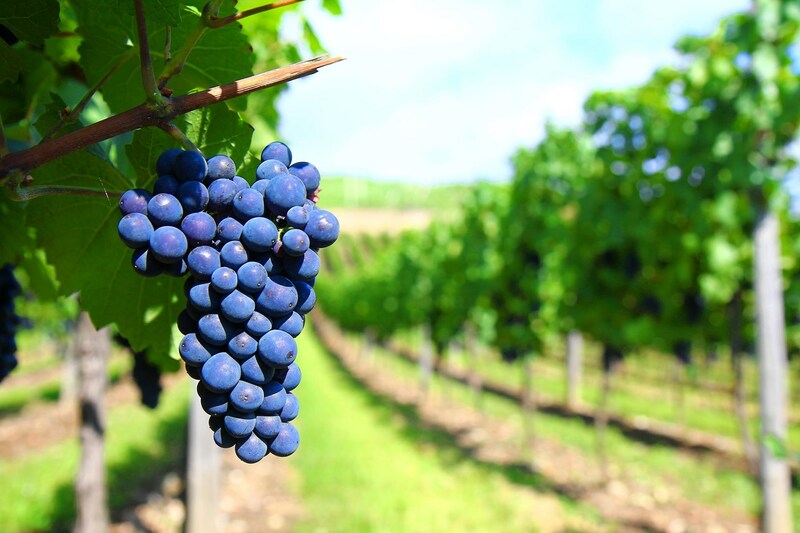 Also, we will savor other wine assortments such as “Vidiano,” “Malvazia,” “Kotsifali” and “Vilana.” The winery has an excellent sight of the White Mountains and an exciting art gallery. Here, we can see an antique treadle, which is half-century old, and walk in the herbs garden and the museum of conventional Cretan displays. Going underground, feeling the White Mountains heartbeat, we will tour the cellar which is the cave where relentless rocks wrap the cylinder bottles. The subsequent stopover is at Emprosneros, the Cretan revolution cradle against the Ottomans. We will see the ruins of the Alidakis tower and tour the area cheese factory to taste the local cheese types such as ”Gravier,” “Mizithra” and “Anthotiros” we will be shown the cheese-making procedure. Obviously, we will mix our cheese tasting with “rakomelo,” “raki” and Cretan Rusk! You will certainly be hungry by now; thus the next stop will be a neighborhood “kafeneio” in Fres village to eat a traditional Cretan luncheon.